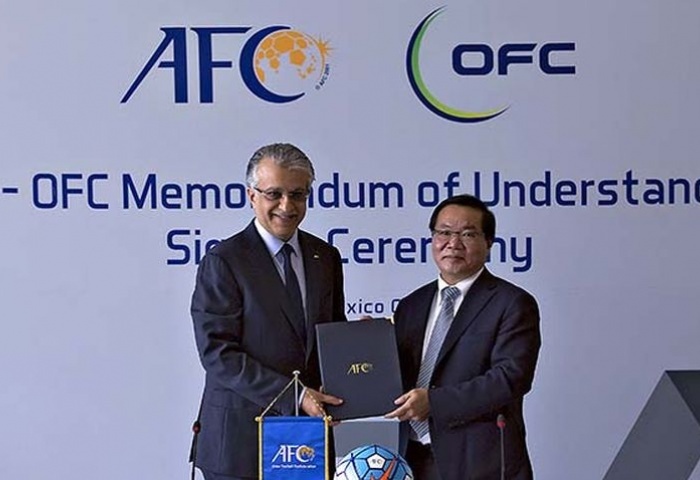 August 26 – The top brass of the Asian Football Confederation (AFC) and the Oceania Football Confederation (OFC) met in Kuala Lumpur, Thursday, to progress the Memorandum of Understanding signed in Mexico City in May. 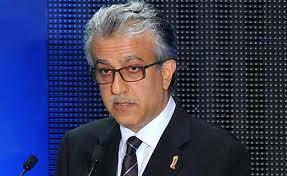 August 24 – While the world’s most populous nation, China, is taking the football world by storm with a series of high profile club acquisitions and internal development initiatives, the world’s second most populous nation is without doubt waking up to football, but a little more slowly. 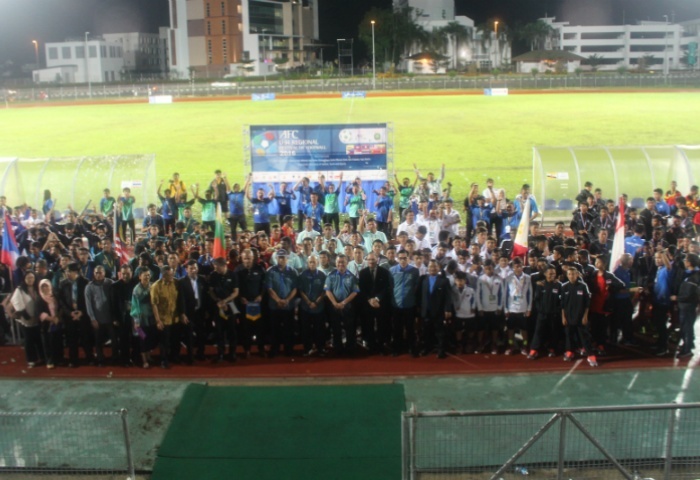 August 2 – The Asian Football Confederation (AFC) U-14 Regional Festival of Football for the ASEAN zone concluded in the Brunei capital on Saturday. 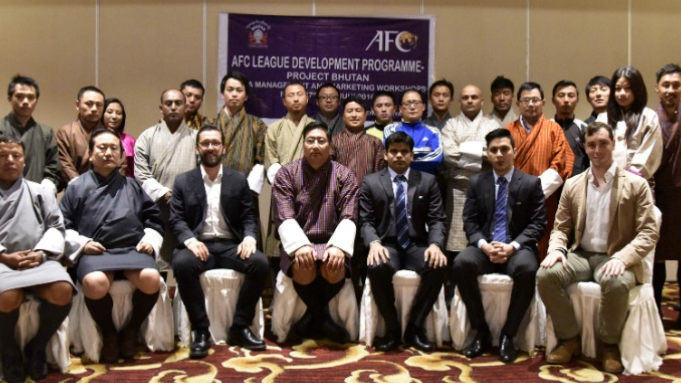 July 29 – Bhutan has become the first of the Asian Football Confederation’s (AFC) member associations to embrace the new Live Streaming Platform with the AFC’s partner mycujoo. 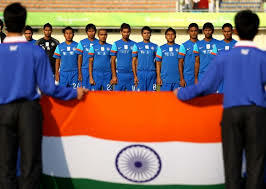 July 11 – Organisers of Indian football, who have had to look on enviously at the strides being made in China, hope the restructuring of the domestic league plus next year’s under-17 World Cup will prove a turning point in the development of the game nationwide. 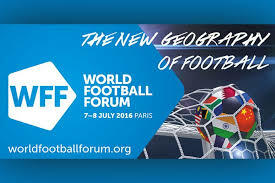 July 8 – The World Football Forum opened in Paris this morning – the night after Parisiens had celebrated their victory over Germany in the Euro semi-finals with a long and hard street party – with a focus on the ‘new geography of football’. It seemed to be a case of while the ‘old’ football world is recovering from its hangover, the new football landscape is putting its marker down for the future. 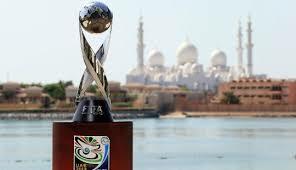 July 4 – Arguably the two most powerful confederations in world football, the Asian Football Confederation (AFC) and UEFA, have taken steps to improve their collaboration across a range of areas. June 10 – A year has passed since Jan Van Winckel took up the role of Technical Director at the Saudi Arabian Football Federation (SAFF). 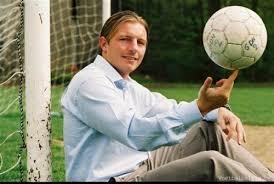 This mild-mannered Belgian rarely gives interviews, but in an exclusive interview with Insideworldfootball, Van Winckel opens up about his new role as he strives to reform football in the Kingdom of Saudi Arabia. 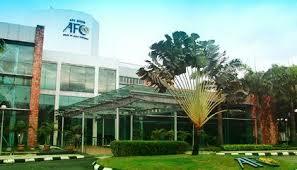 May 13 – The Asian Football Confederation (AFC) has signed a two-year agreement with its nearest neighbouring confederation, the Oceania Football Confederation (OFC), specifically to co-operate on football development, education and competitions. 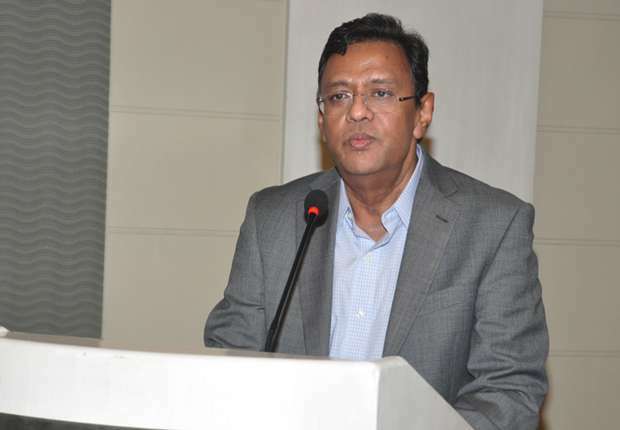 May 6 – The All India Football Federation, the AIFF, has launched an ambitious new programme to build its fan and playing base – ‘Mission 11 Million’. April 26 – A campaign that seeks to tackle poor nutrition to enhance grassroots football, including amongst thousands of refugees in camps across northern Jordan, is the latest initiative of the Asian Football Development Project (AFDP). 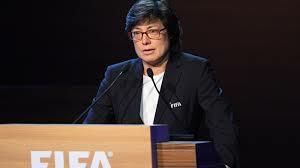 April 20 – The Asian Football Confederation (AFC) is endeavouring to make greater efforts to support the growth of the women’s game which has struggled for recognition in many parts of the diverse continent.